We can carry out roof repairs to replace loose or missing roofing tiles and slates on normal pitched roofs. These tiles or slates may have slipped or fallen off or cracked due to storms, bad weather, high winds or frost damage after wet weather. The best approach to keeping your roof in good condition is to follow our preventative roof maintenance tips - in other words, take action before you need to call us for emergency repairs. We recognise that you need immediate help and advice and therefore we do not request a call out charge, so it really is as simple as picking up the phone. If, after a heavy downpour, you notice damp patches in your internal walls and/or a damp chimney breast, this could be the first sign of chimney problems. There's no need to panic as it's easy for us to resolve and we can offer you a range of chimney repairs to prevent any further damage and restore your chimney to its previous state. 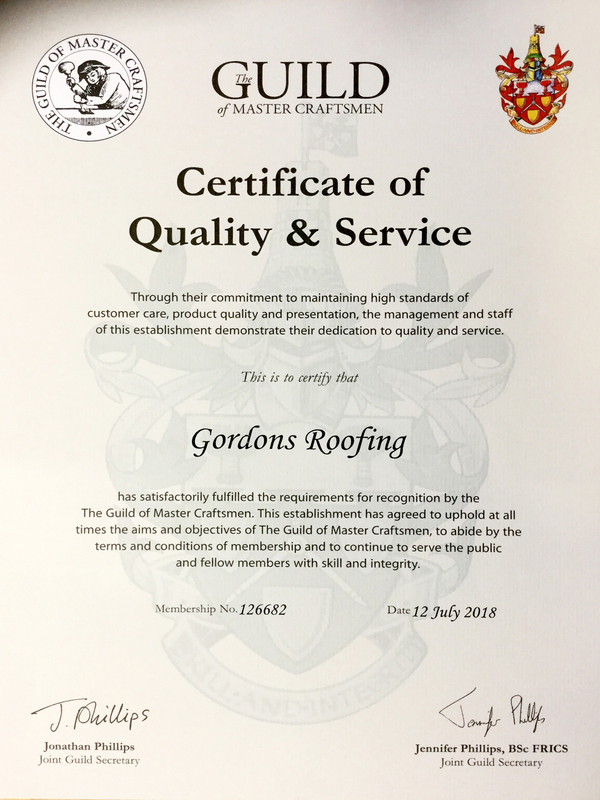 We can also advise you on your roof maintenance program and how to spot minor problems before they become emergency roof repairs that could cause damage to the fabric of the property. We also offer a full roof cleaning service with a choice of wet clean, dry clean or fungicidal spray. Click here to read more about our roof cleaning services. Click here fore more information on Roof Surveys & Reports For Prospective Buyers. Call us on 01775 292 779 for more information.